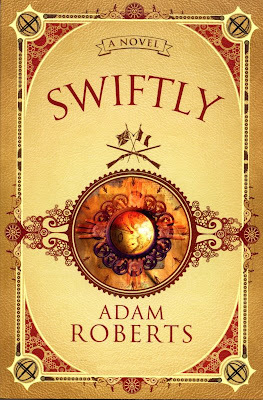 Adam Roberts has produced several entertaining and varied novels, including the Gulliver's Travels fantasy sequel Swiftly. Q. Would you rather move to Lilliput or Brobdingnag? A. I'm a shade below 6'2". My wife is 5'0", my 10-year old daughter approaching that height, my son 4 years old. I'm already living Gulliver's life in Lilliput. So the answer to your question is: I suppose I should probably give Brobdingnag a go, just to see what that's like. 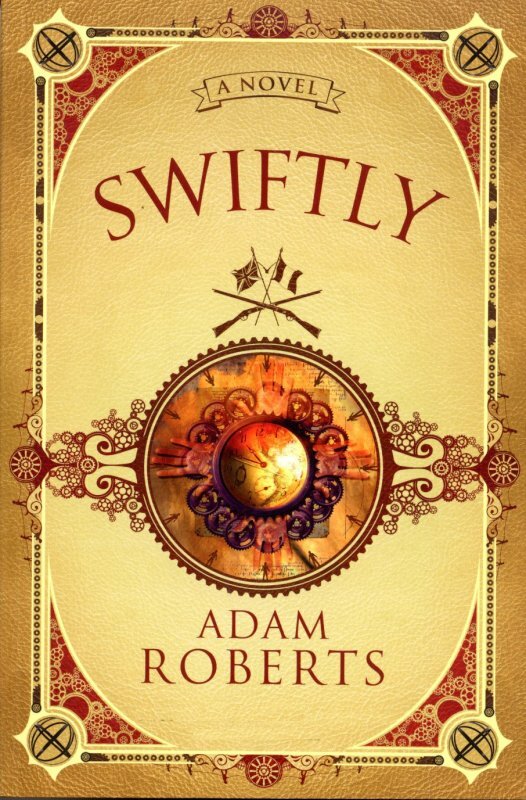 And, actually, if you've read Swift's novel you'll know that the Brobdingnagians are a much more civilised, reasonable bunch of people than the petty, belligerent Liliputians.